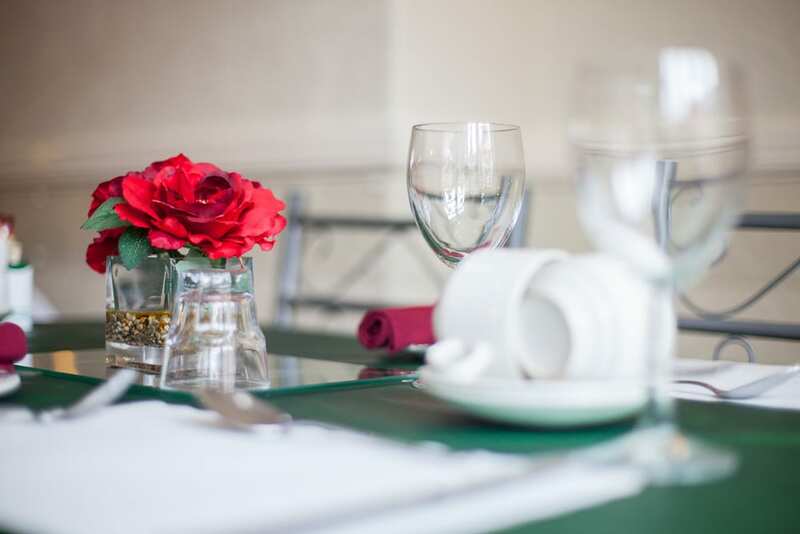 Welcome to The Arabella where a warm welcome awaits you. 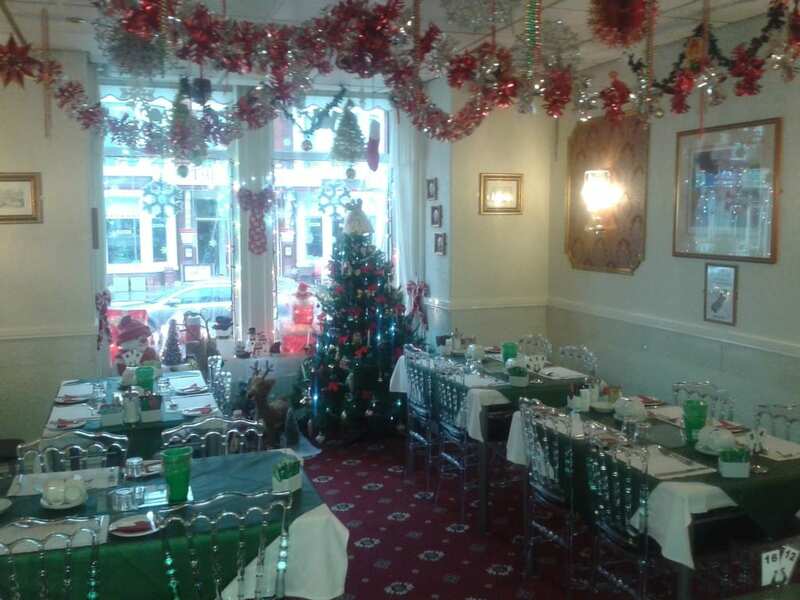 We are a family-run licenced establishment situated right in the centre of Blackpool. 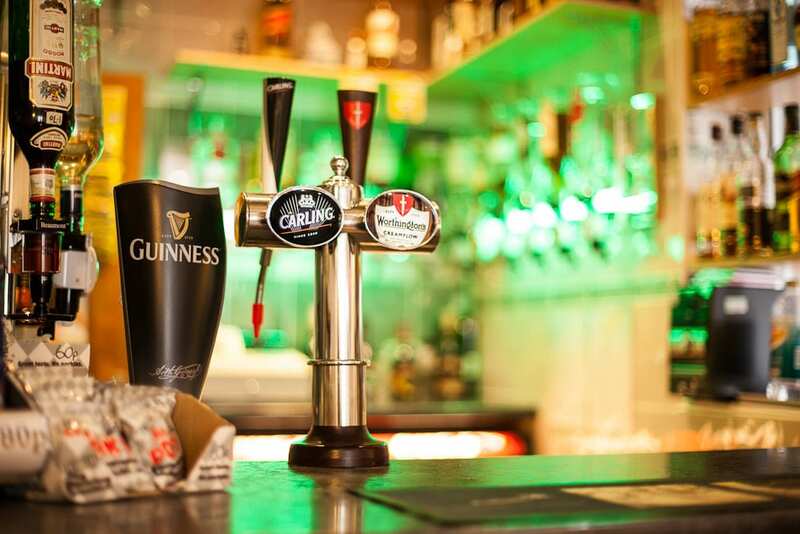 Whether you’re here for a full week, or just a short break, we offer a relaxing and enjoyable stay for the whole family. 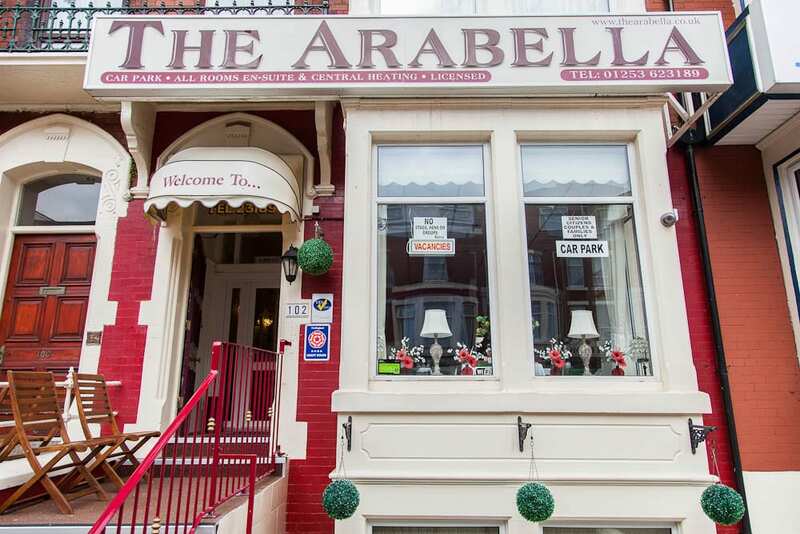 Capturing all that’s best in ‘Quality Guest House’ accommodation, The Arabella is a great place to stay when you’re visiting Blackpool, and unlike many other hotels we’re open all year round. 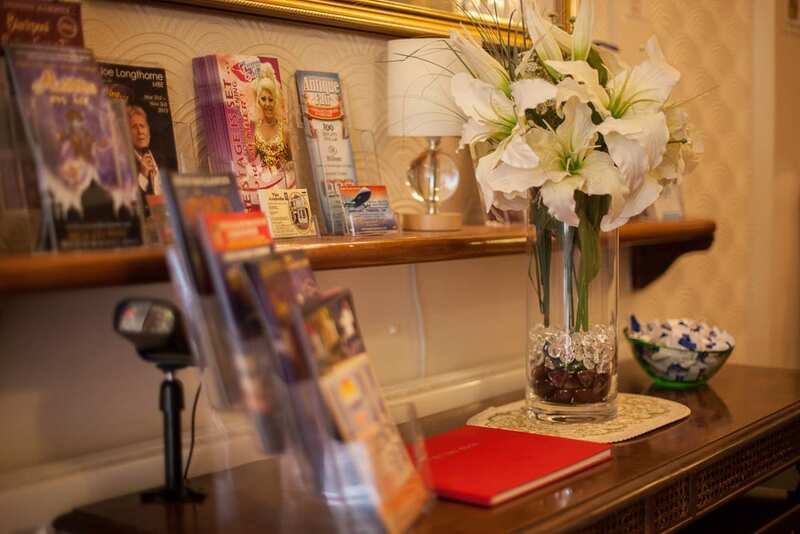 Proprietors Diane and Graham are dedicated to making your stay memorable and enjoyable, and you’ll always find our rooms comfortable and clean and serviced daily. 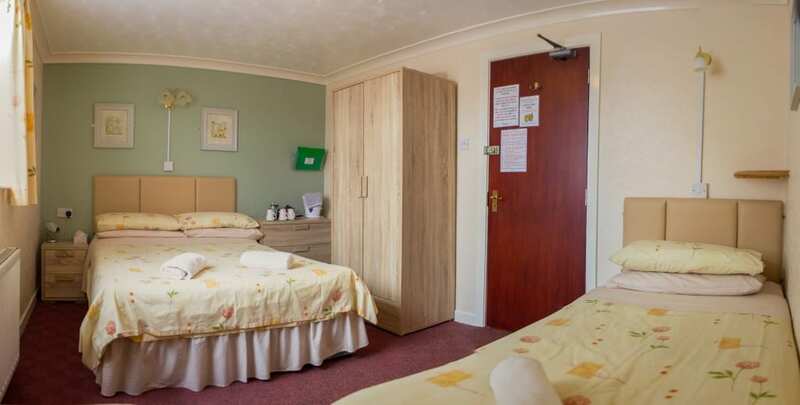 Our accommodation is fully inspected and accredited yearly by Visit Britain. Place Categories: Central Pier, Central Pier Couples, Central Pier Families, Tower, Tower Couples and Tower Families.